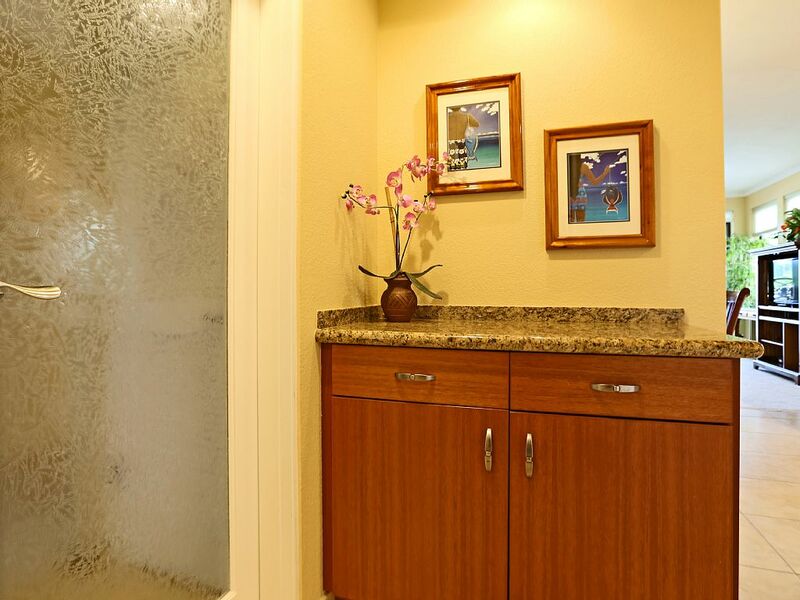 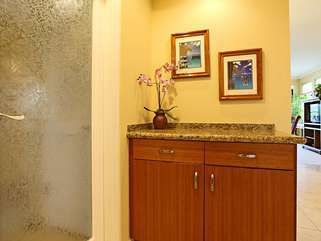 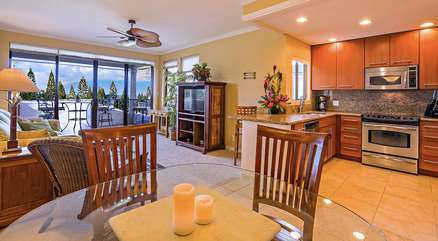 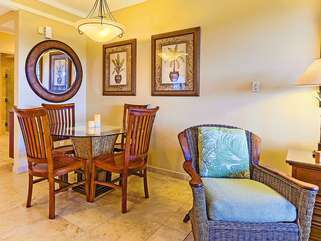 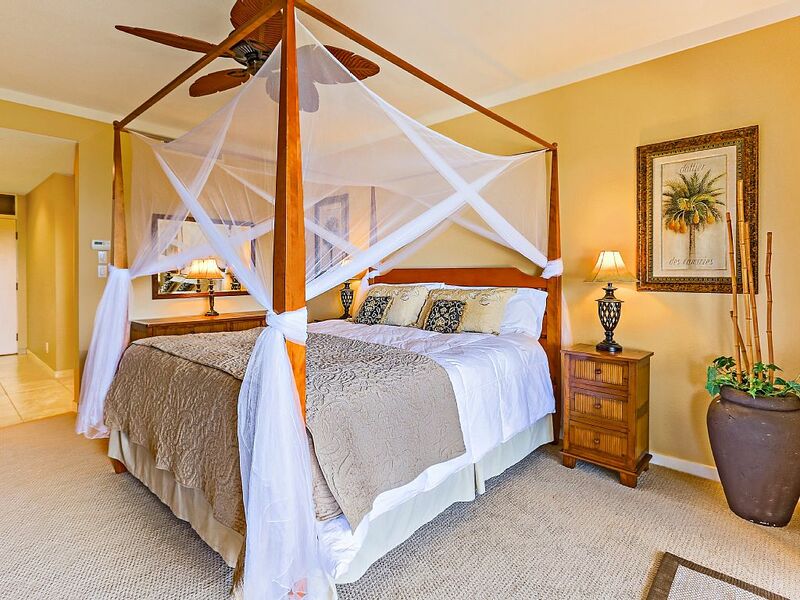 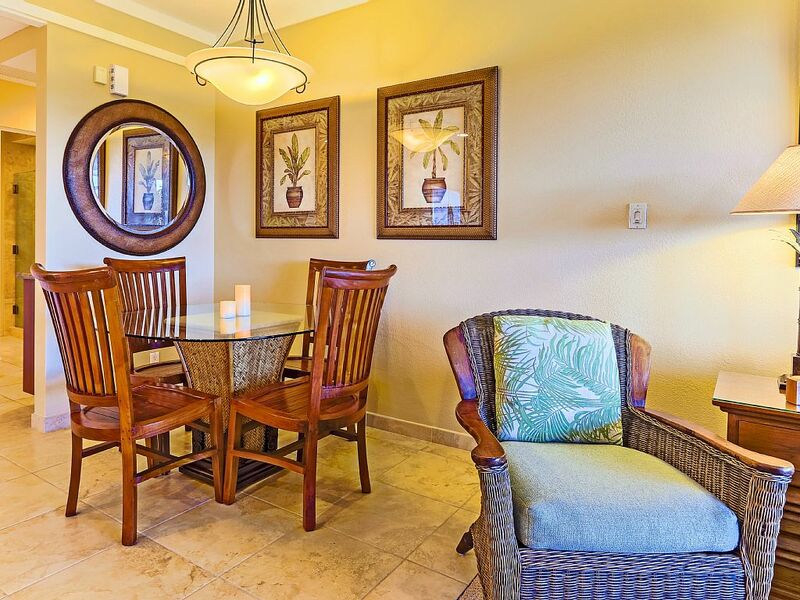 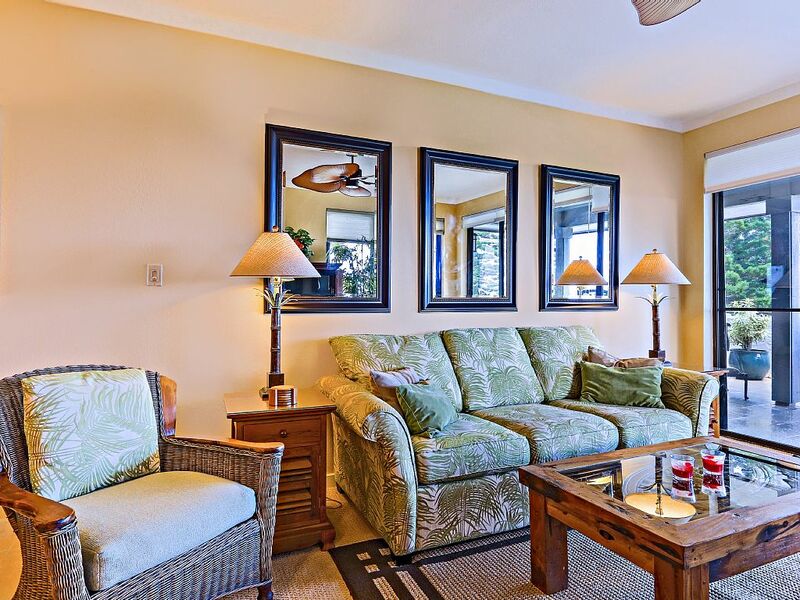 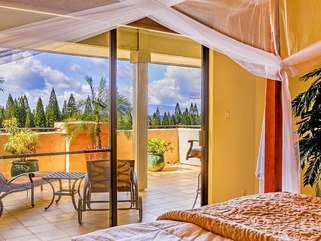 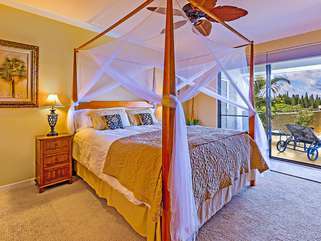 The few villas in the program not only meet certain design and amenity criteria but also come with all the on island services that 'Platinum Maui Vacations' is known for. 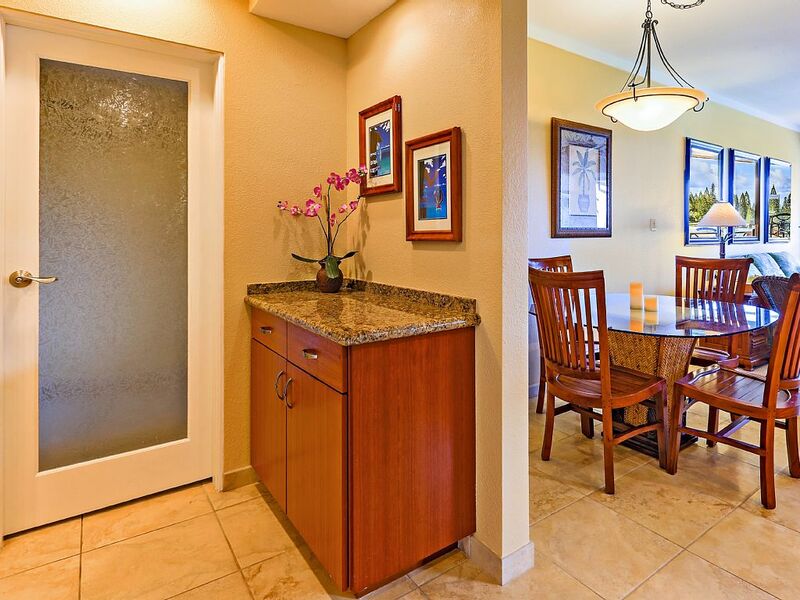 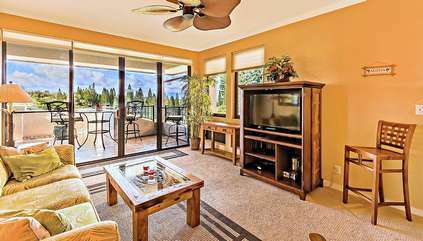 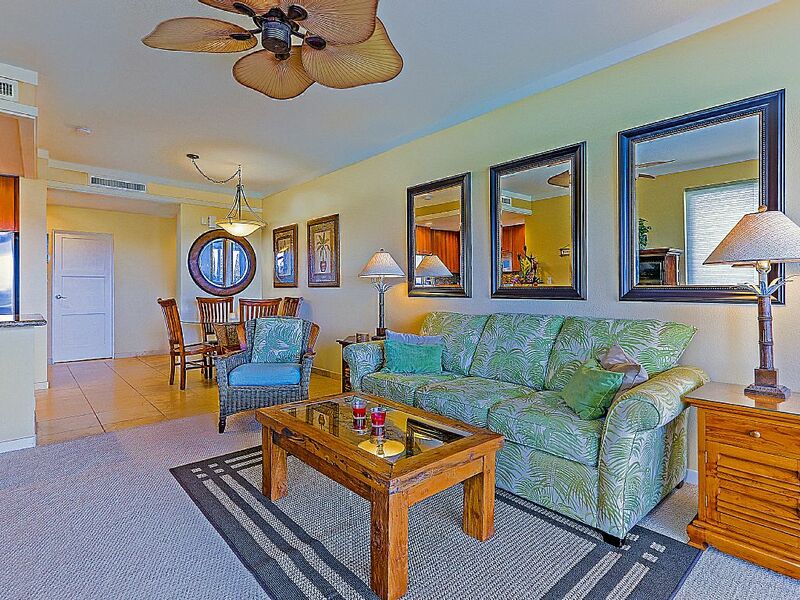 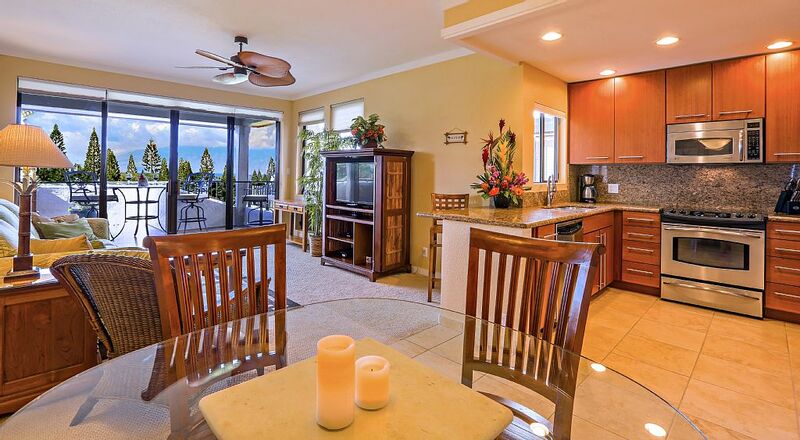 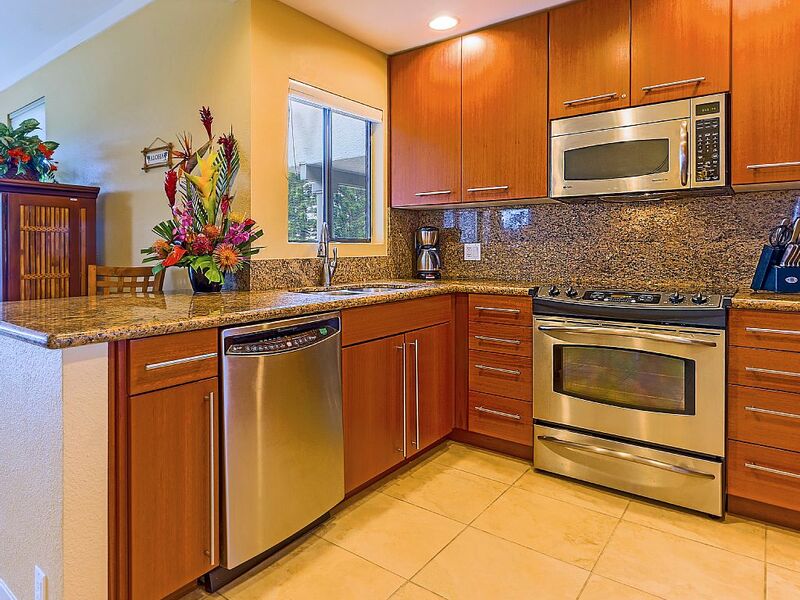 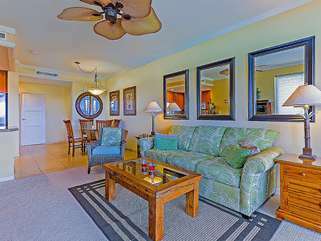 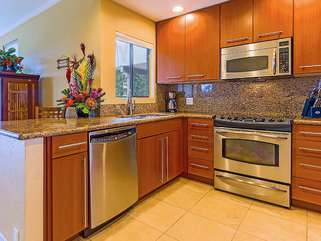 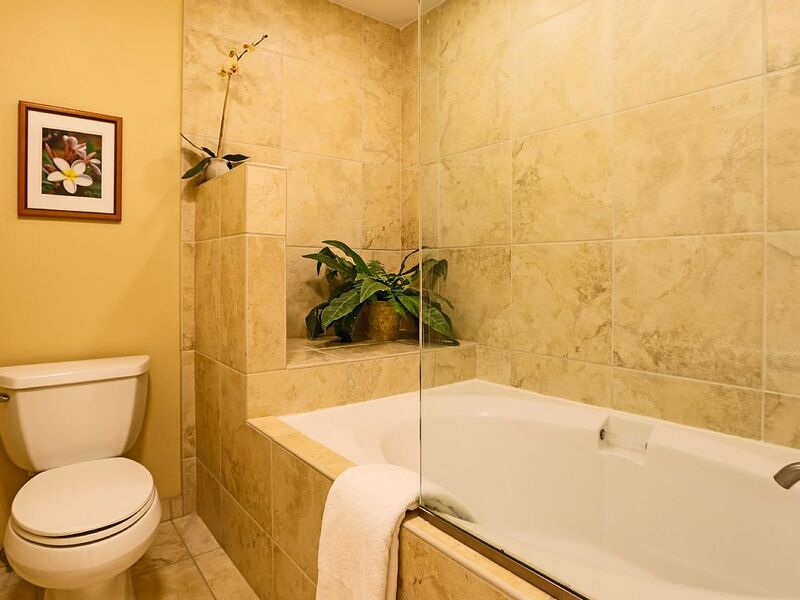 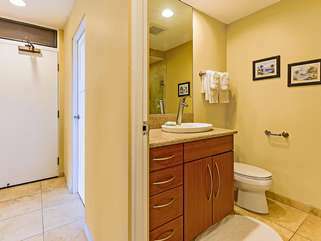 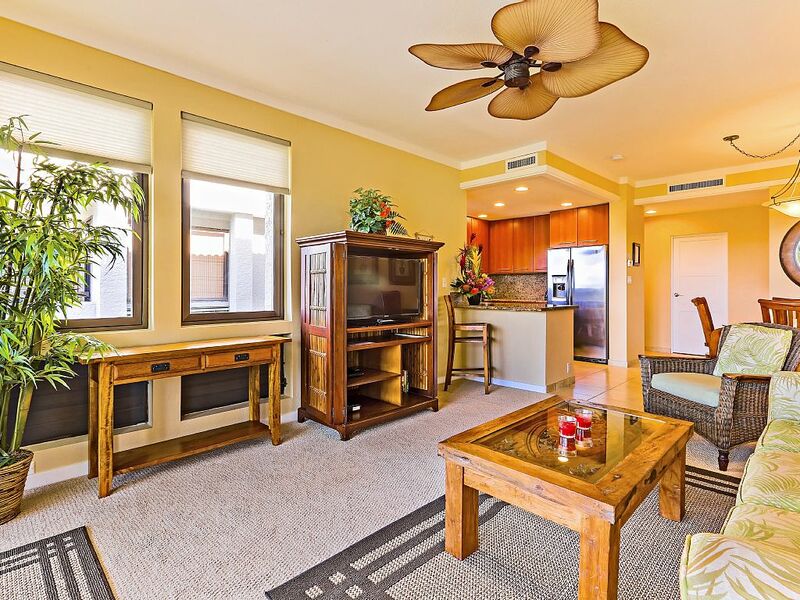 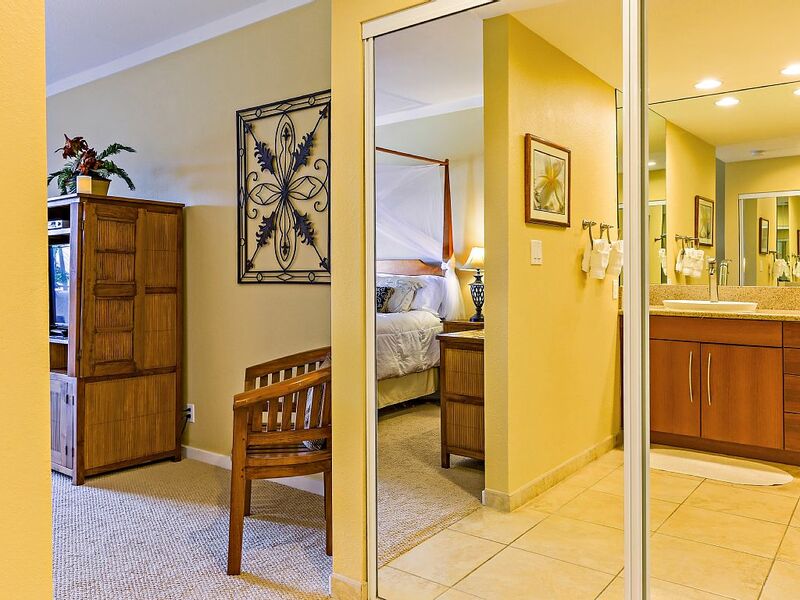 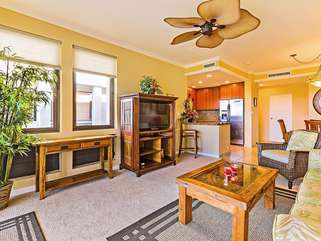 This 1 bedroom villa with approximately 1100 sq ft of interior space, not including lanai, resides in building 12 on the 'T" parking level very convenient with no stairs from your dedicated parking spot approximately 30 feet from your entrance door. 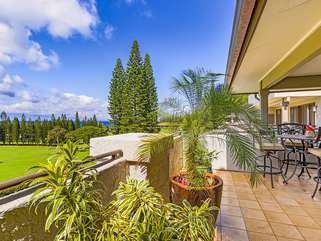 Although there are no stairs, the villa is technically on the second floor as you exit onto the lanai facing the view as the entire complex is built on a west facing hillside. 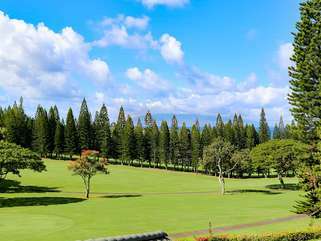 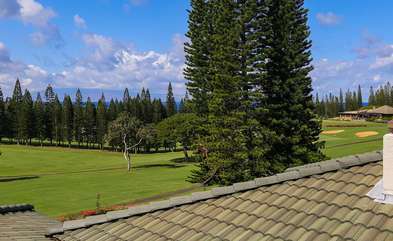 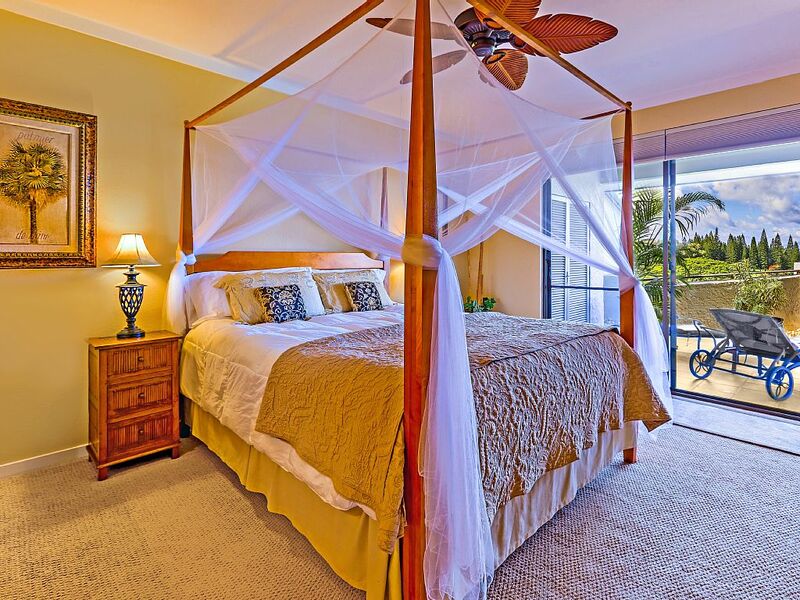 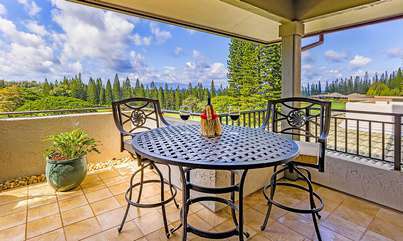 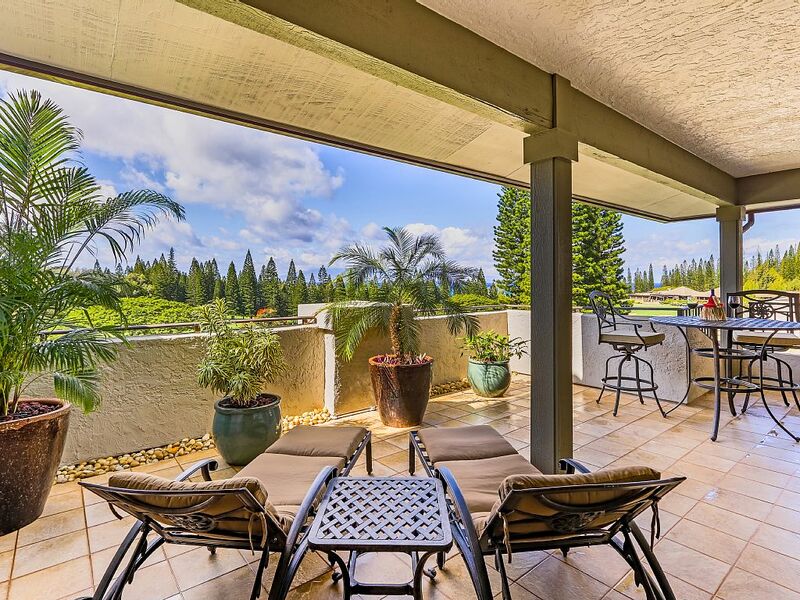 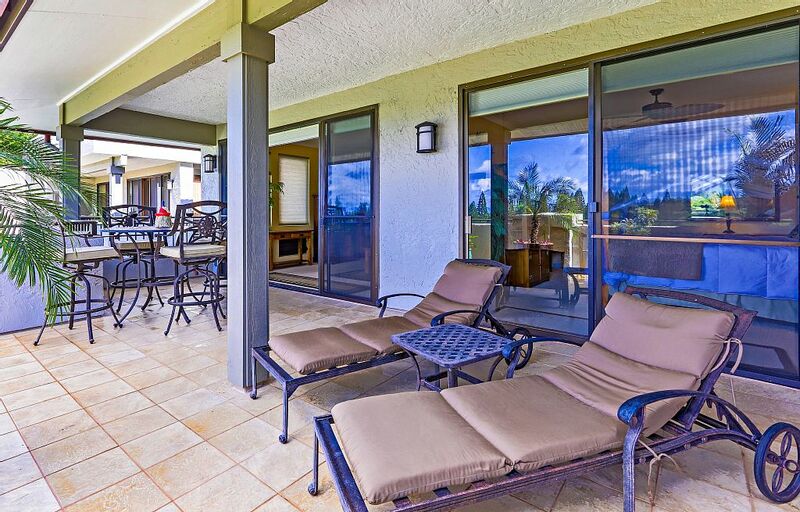 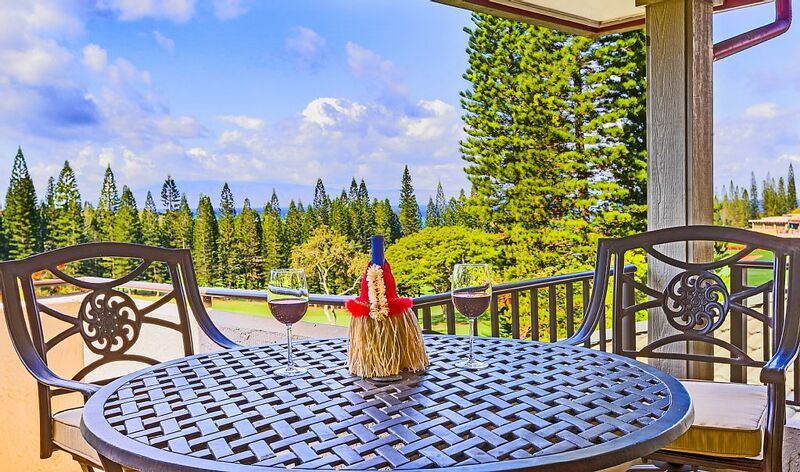 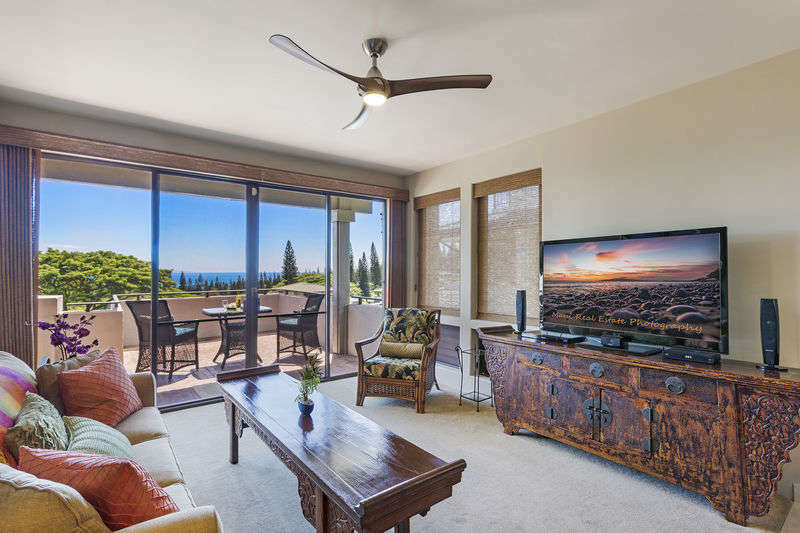 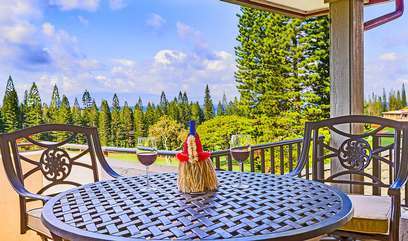 This villa has an expansive living space with large windows facing west towards the magnificent Pacific ocean view sunsets over-looking the Kapalua Bay golf course. 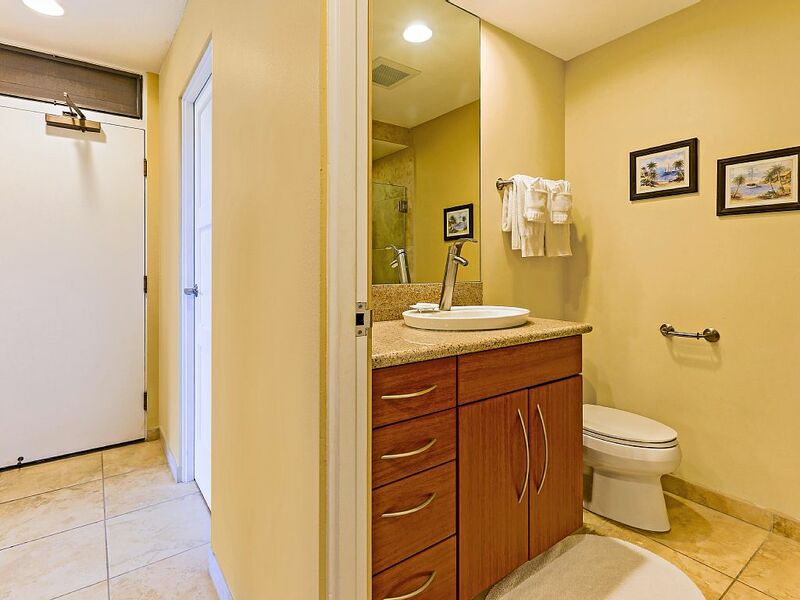 Please notice that we show all areas in our pictures. Be cautious of those ads that do not. 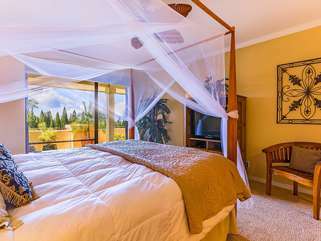 The entire villa has been renewed and is exactly what you see in the pictures!